Apprenticeship Week 2016 (14th – 18th March) aims to celebrate the concept of apprenticeships and the impact they have on individuals, businesses and the wider economy. Legislation surrounding employing apprentices has changed in recent years in England and Wales to the benefit of the employer. Traditional rules meaning that the ‘learning’ element of the apprenticeship is more important than the ‘employment’ element no longer apply and therefore if an apprenticeship is considered as not doing a good job, the employer has significantly more flexibility to end the employment. In Scotland, however, the traditional rules still apply. Below is a comparison on how apprenticeships should be managed within the workplace. No expectation of communication with learning provider before dismissal Strong expectation of communication with learning provider before dismissal. Additionally, a fair dismissal of an apprentice during the apprenticeship will be rare. 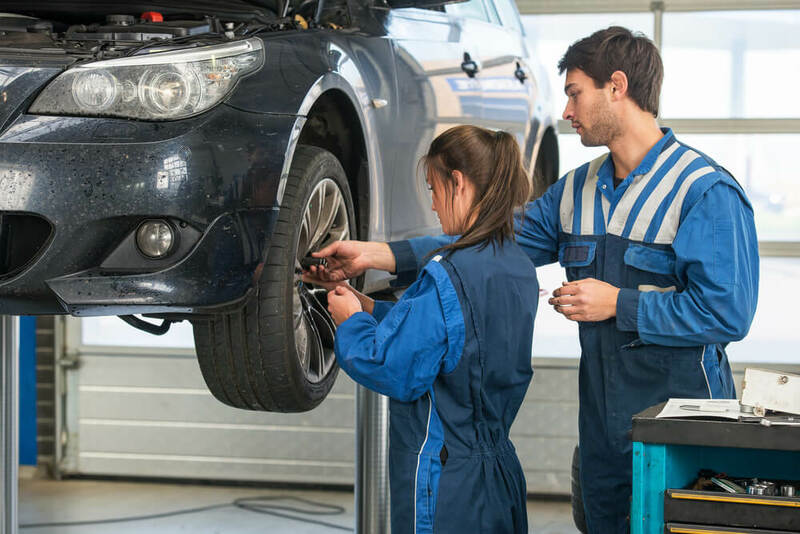 With the increased usage of apprentices expected in the next 5 years, clients must take advice on how to manage them to ensure you keep on the right side of the law.